Camomila. Matricaria chamomilla. 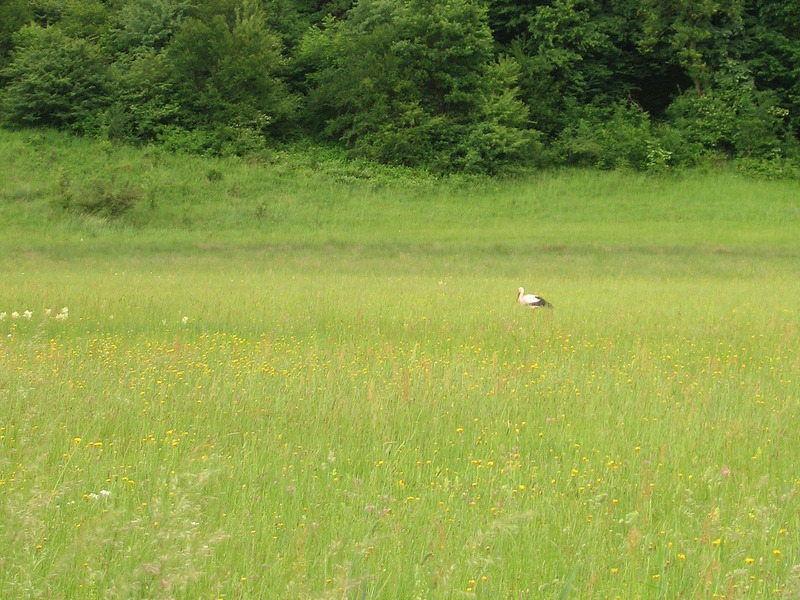 Plants in Troyan Balkan. Bulgaria. 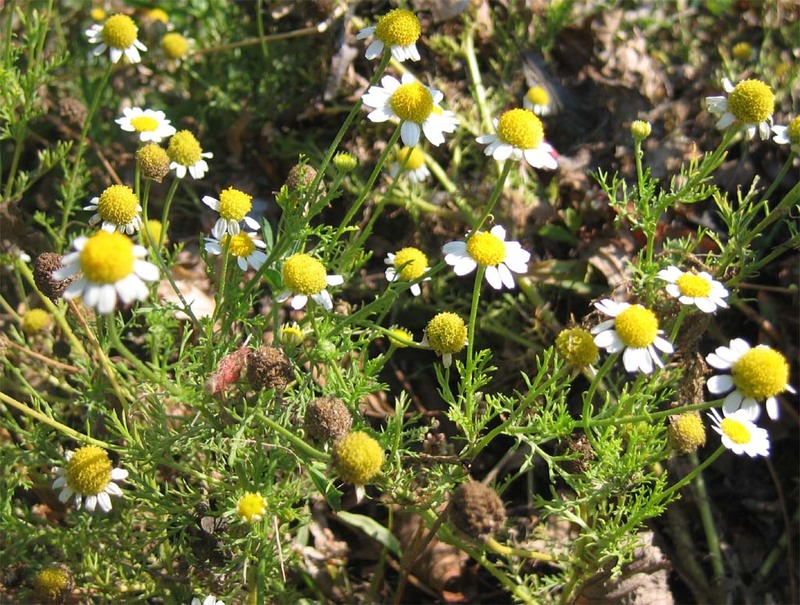 Latin name: Matricaria chamomilla. It is an annual plant with a pleasant smell and a light bitter taste. It blooms during the spring, summer and autumn on meadows and glades near inhabited places and in peoples` yards. It contains oil, salicylic and nicotine acid, mucus, fats, vitamines A and C, bitter substances. It helps when you have inflammation and rock in the kidney or in the bladder, pain in the stomache and in the intestines, cystitis, colitis, sleeplessness, headache; external for wounds and furuncles, hemorrhoids, wounds in the mouth, for gargle when you have a sore throat, toothache, inflammation of the tonsils.